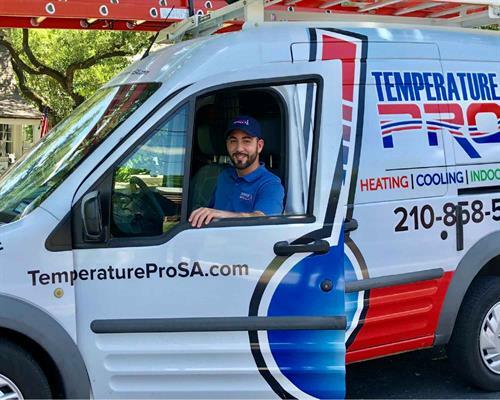 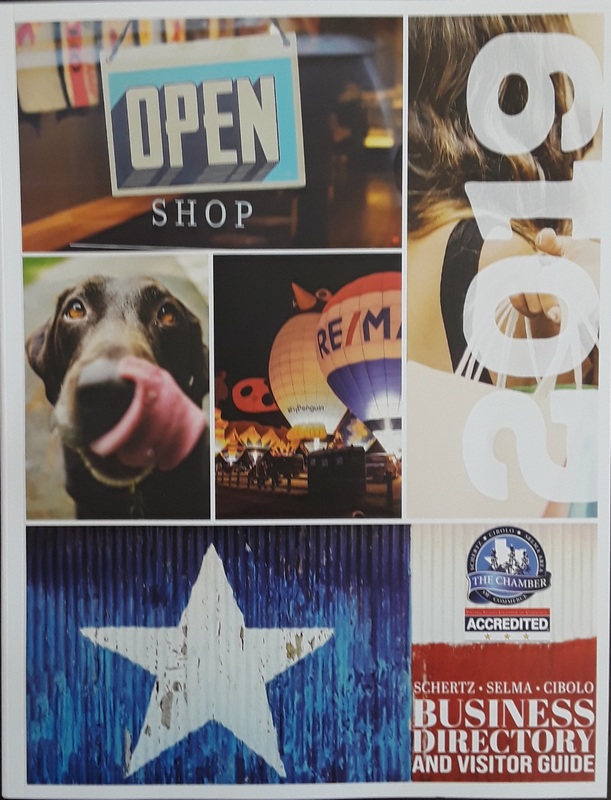 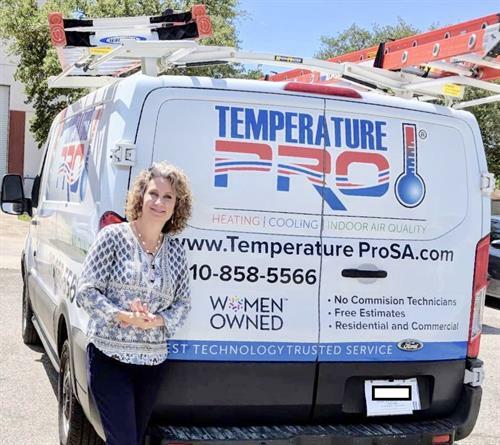 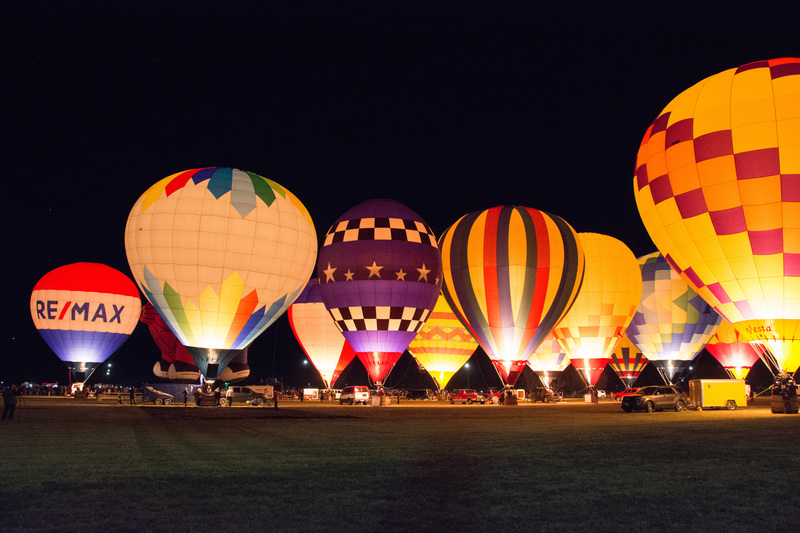 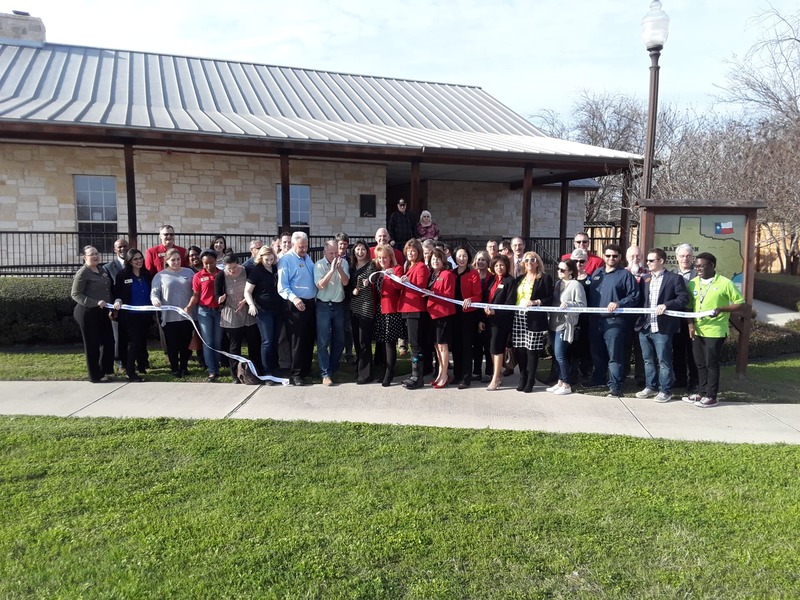 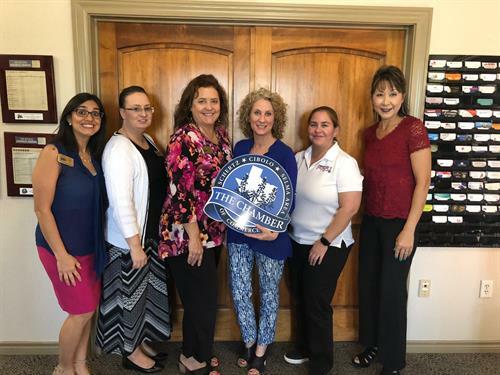 TemperaturePro San Antonio is locally woman-owned and family operated by 20 year San Antonio residents, Courtney and Tim Meier. 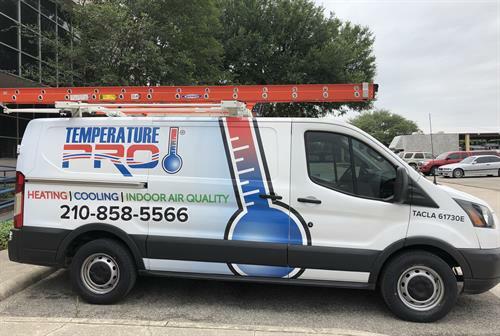 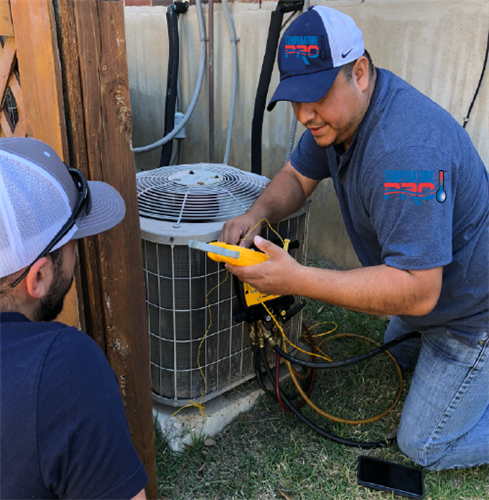 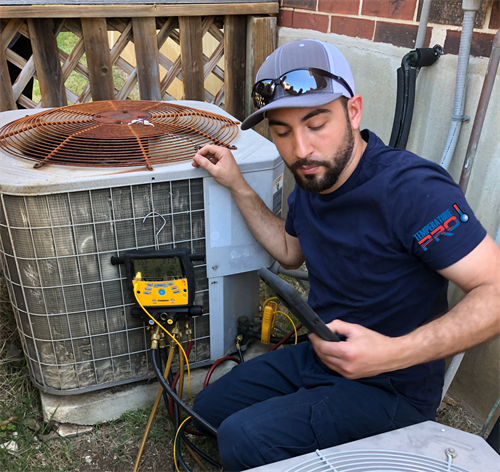 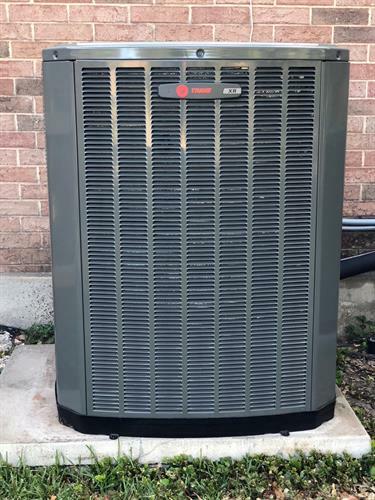 Their HVAC technical and support team have over 35 years of experience in the heating, ventilation, and air conditioning industry (HVAC). 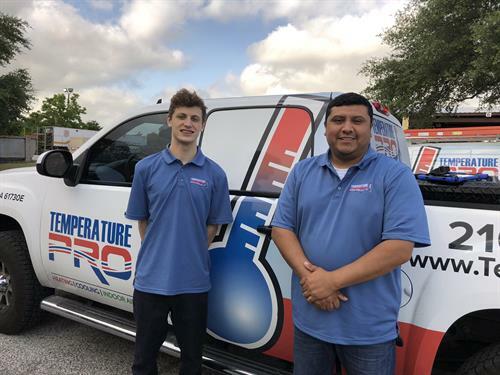 HVAC News That Impacts You!